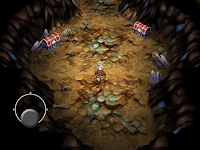 Now available for your iOS powered device of choice is the classic Square RPG, Final Fantasy III. The game features enhanced graphics and refined touch controls customized for the iPad. 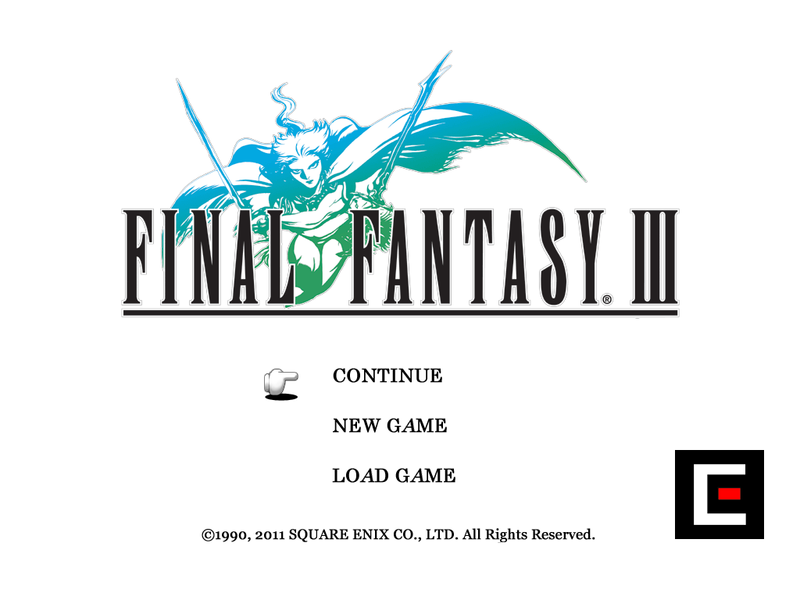 FF3 is available now on the App store for the wallet crunching price of $16.99. Ow. The iPad version follows on from the success of the iPhone/iPod touch version, which has received favourable reviews since its release in March 2011. The iPad version of FINAL FANTASY III features fully-remade 3D graphics, taking full advantage of the platform's capabilities. The smooth, intuitive touch-panel controls have been adjusted to the iPad. 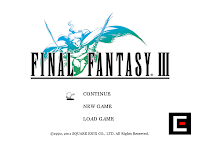 FINAL FANTASY III tells the story of four youngsters caught in a grand adventure centred around the crystals. It is the first in the series to feature monster summons and a job-change system - and now you can take advantage of the iPad release to enjoy it all over again.